GreenbergFarrow has provided architectural services to Learning Care Group since 2012. With over 900 locations across the United States and around the world, the Learning Care Group, Inc.(LCG) is the second-largest for-profit child care provider in North America and a leader in early education. 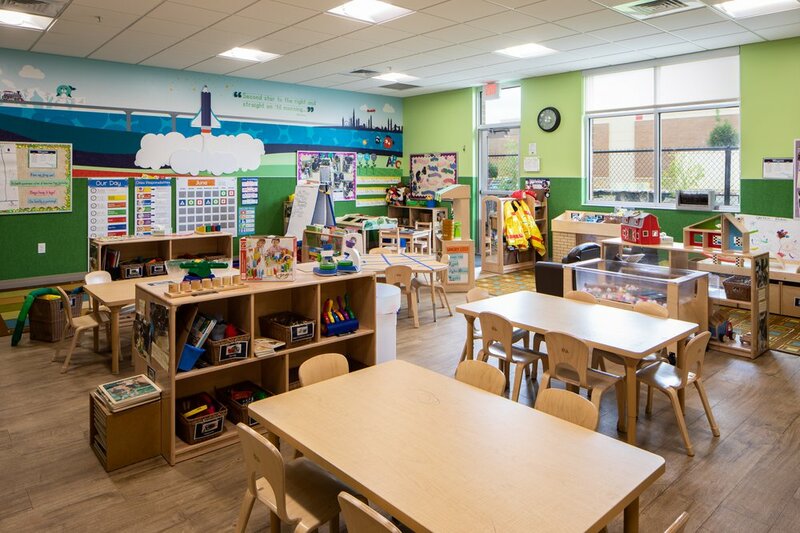 GreenbergFarrow's architectural team has completed multiple tenant build-outs, expansions and relocations for LCGs Childtime Learning Center, La Petite Academy and Tutor Time Learning Center brands. Most recently, GreenbergFarrow has worked with LCG and their preferred developers on their new 21st-century preschool, Everbrook Academy. Providing architectural services on over 15 locations, GreenbergFarrow continue to partner with LCG as they expand and roll-out the new Everbrook Academy locations throughout the United States. 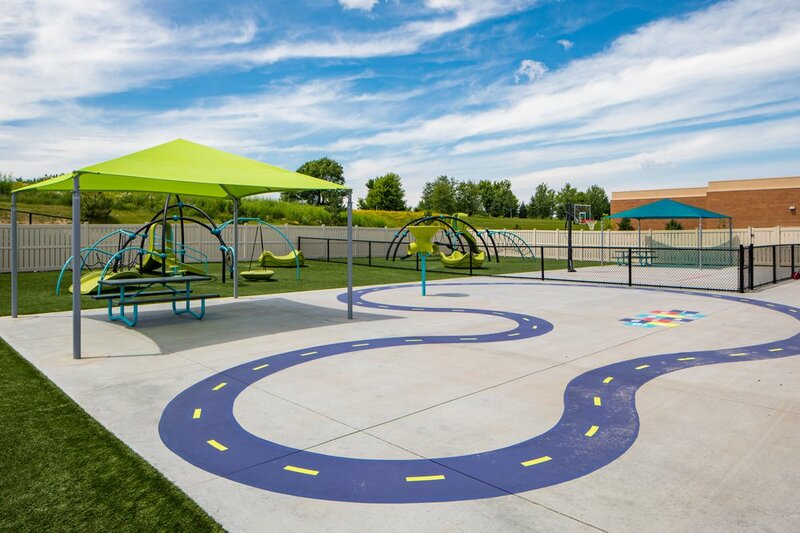 As an added service, for all of LCGs brands and new locations, GreenbergFarrow prepares site-specific and general market test fit plans for compliance with LCG’s brand requirements, existing conditions, code requirements and daycare licensing regulations.